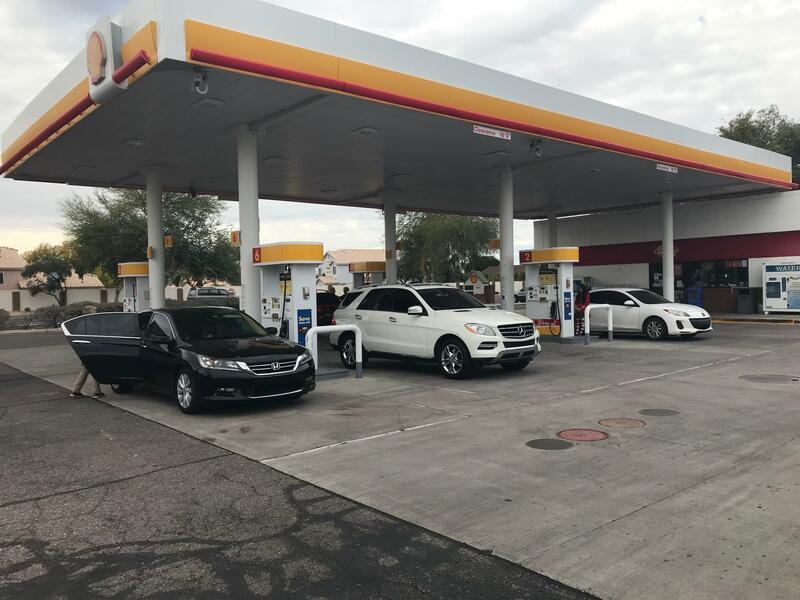 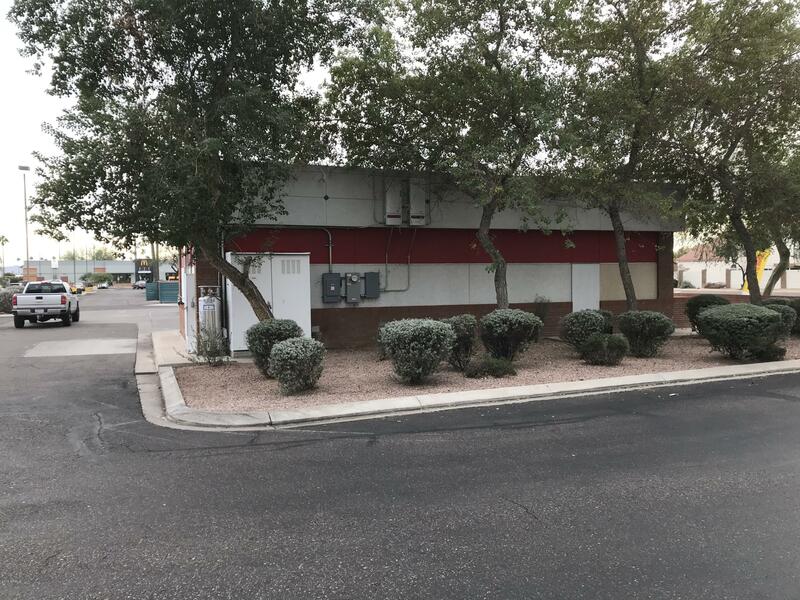 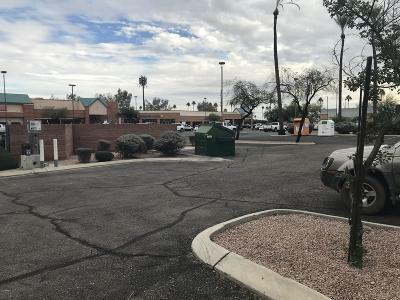 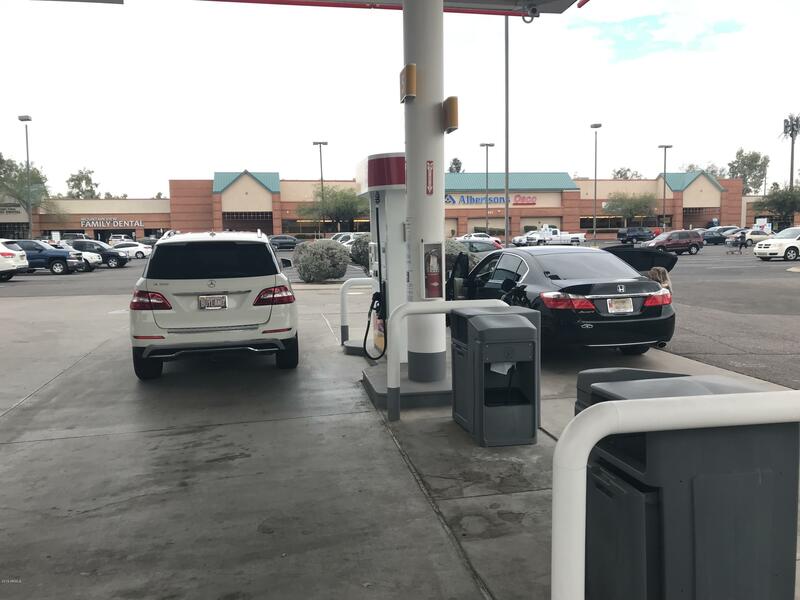 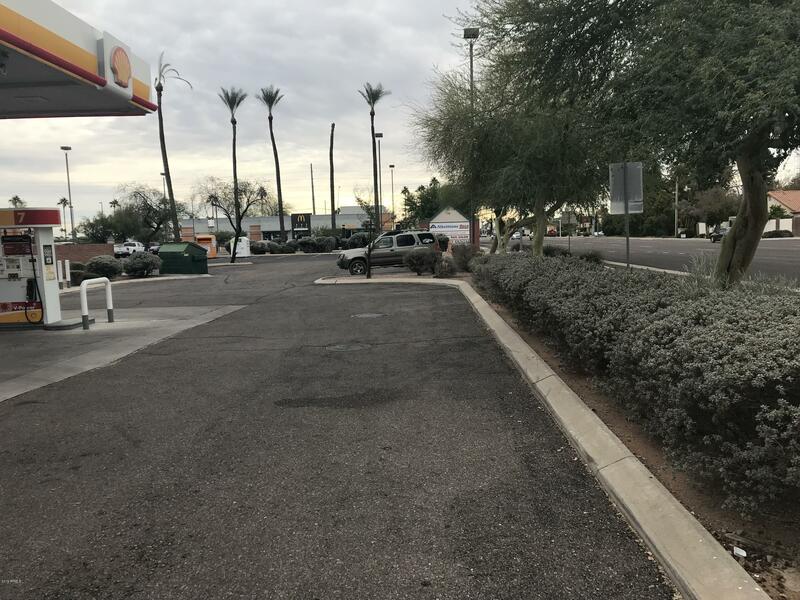 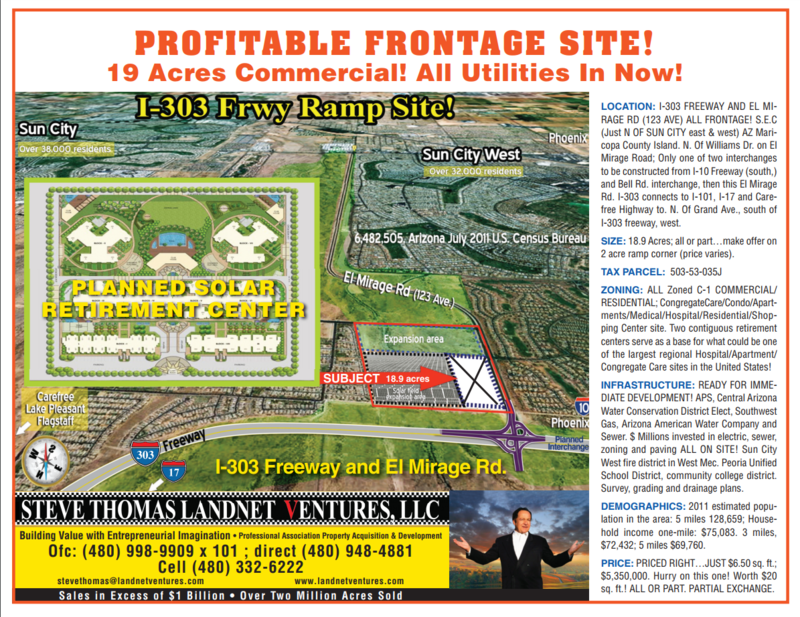 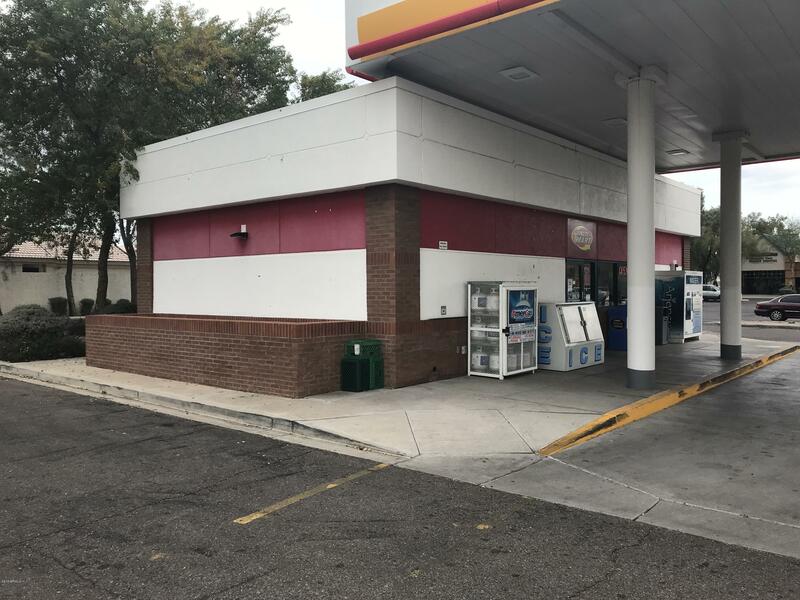 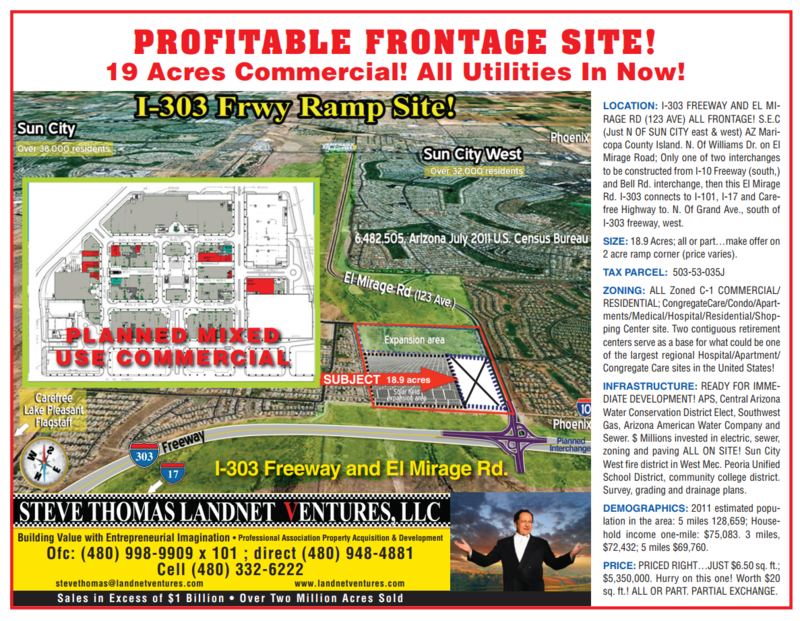 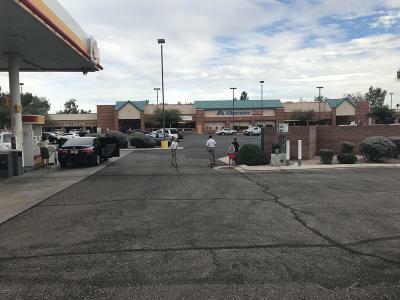 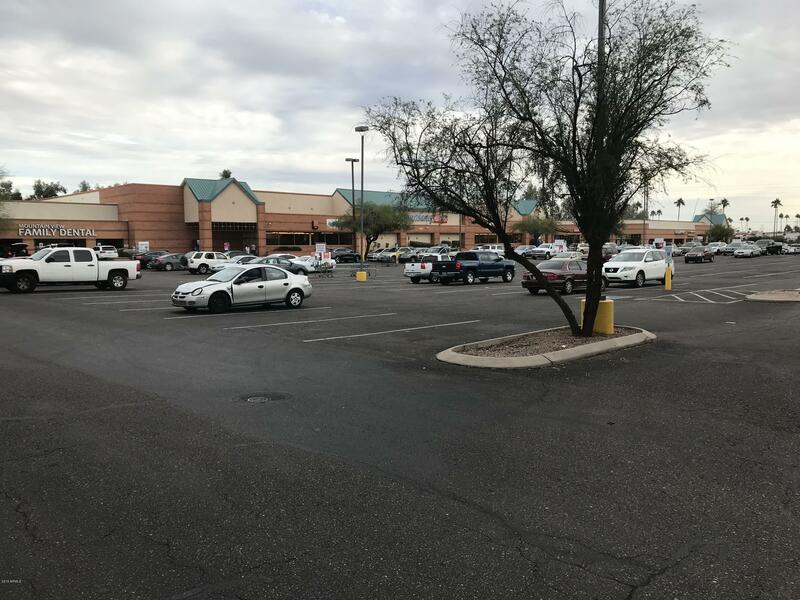 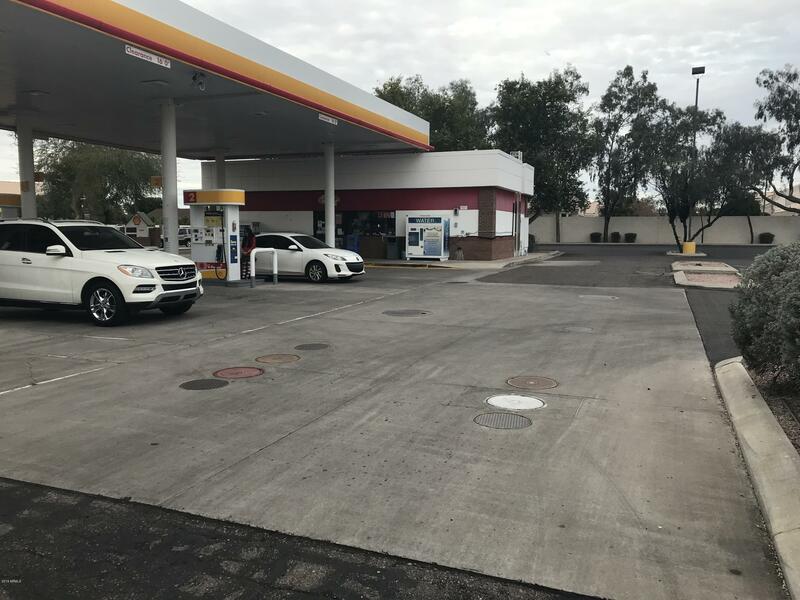 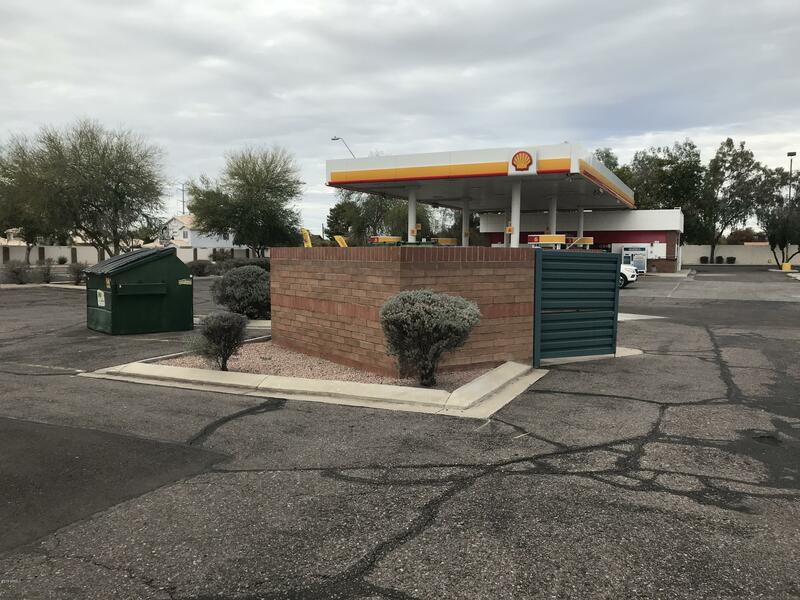 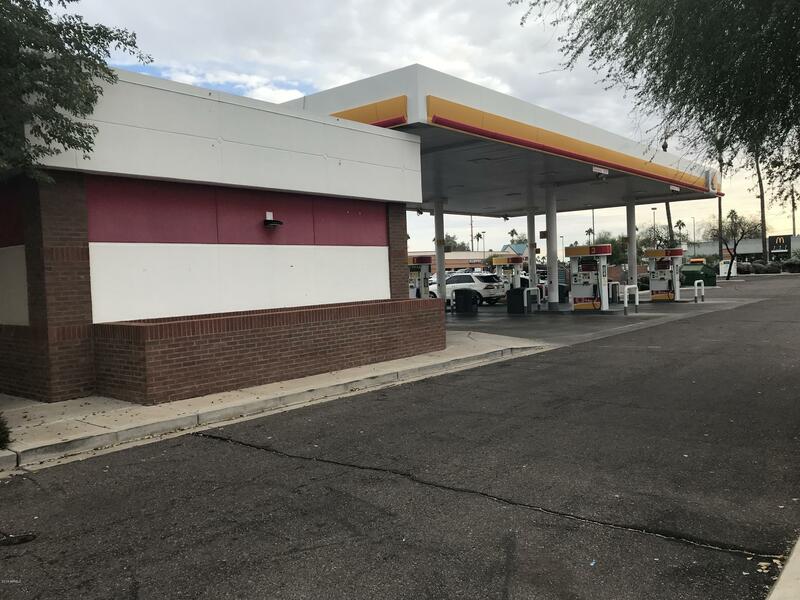 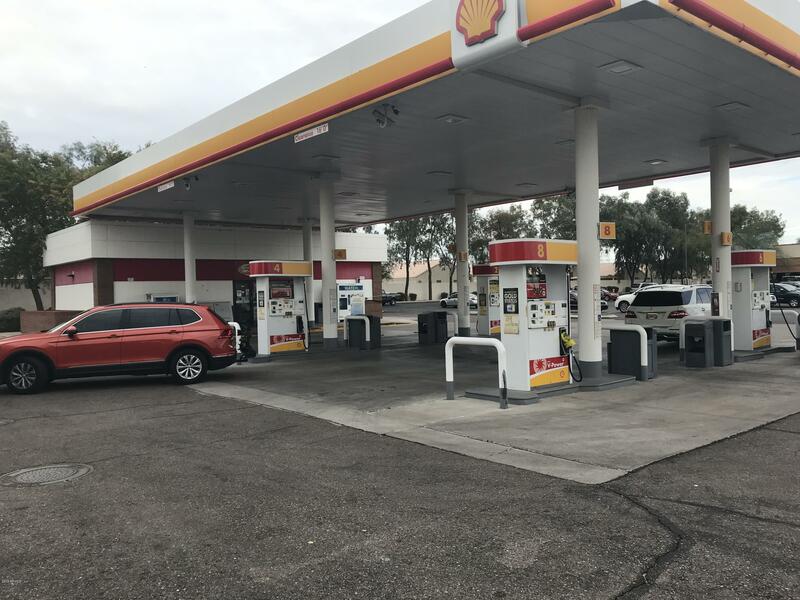 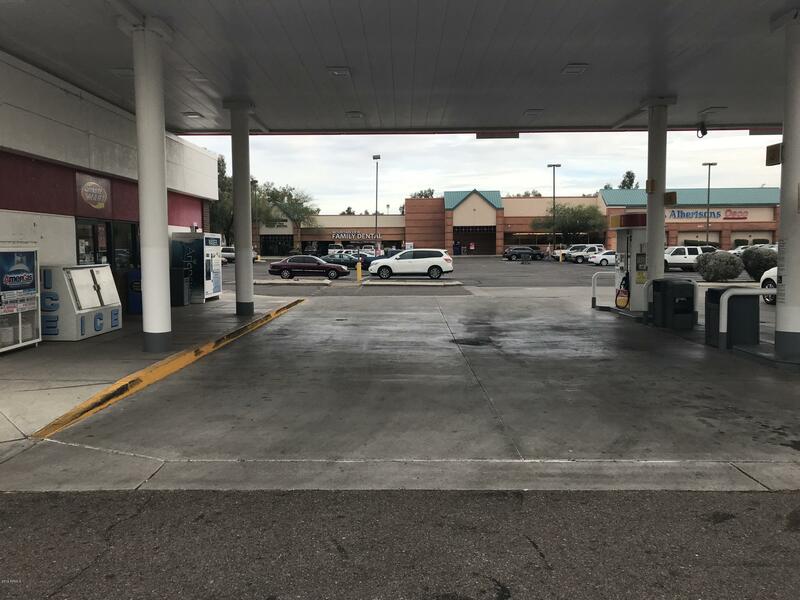 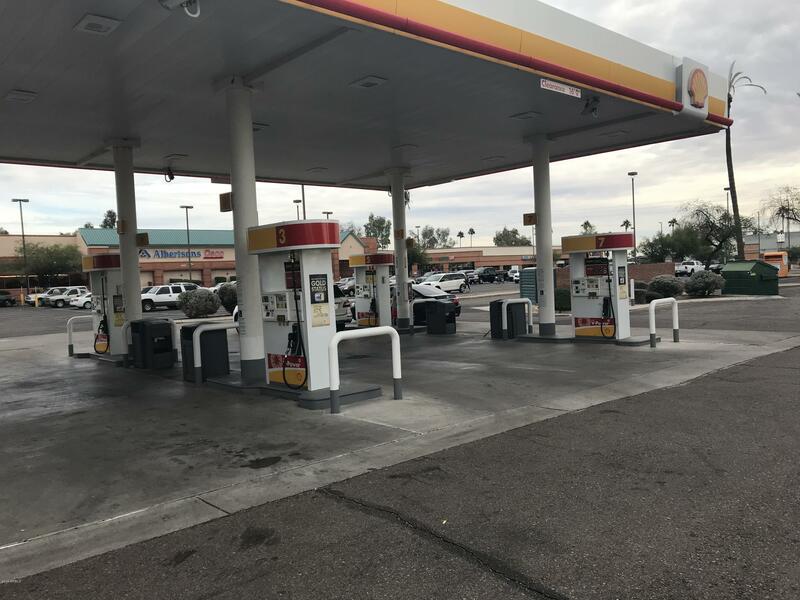 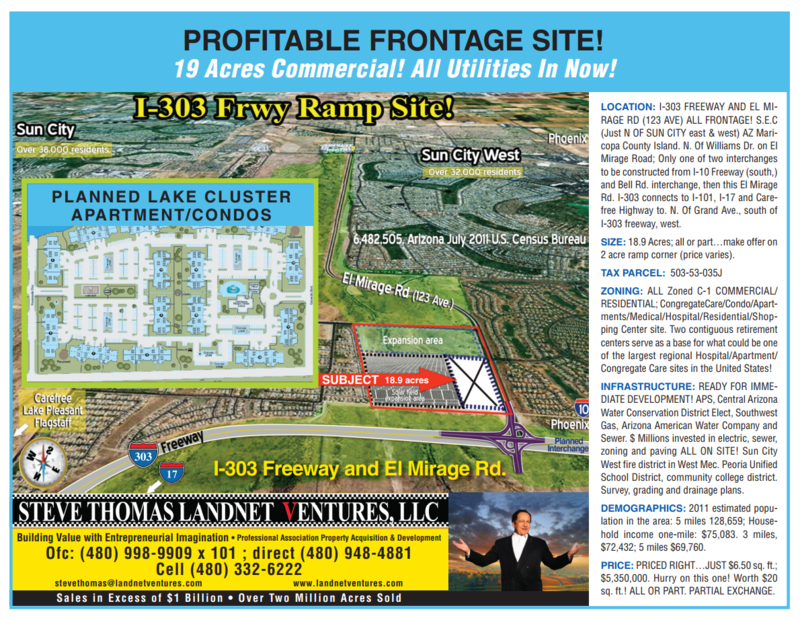 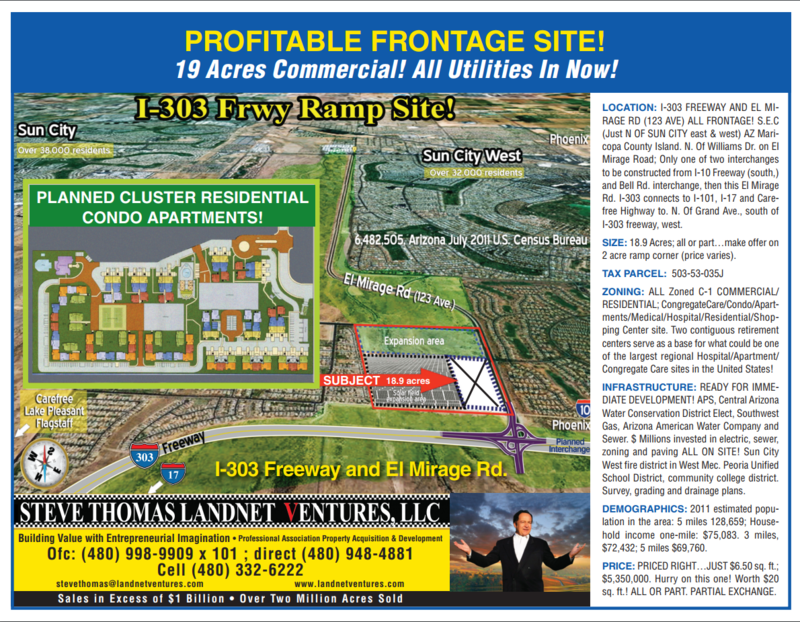 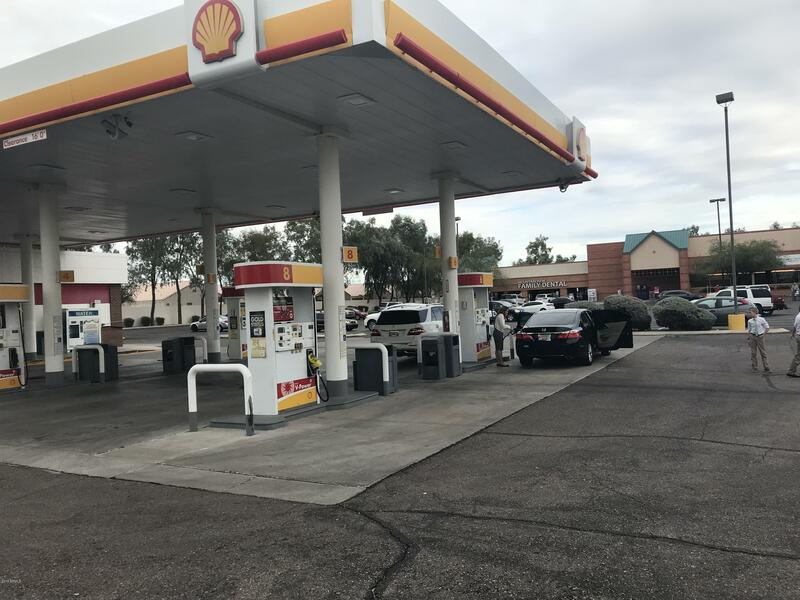 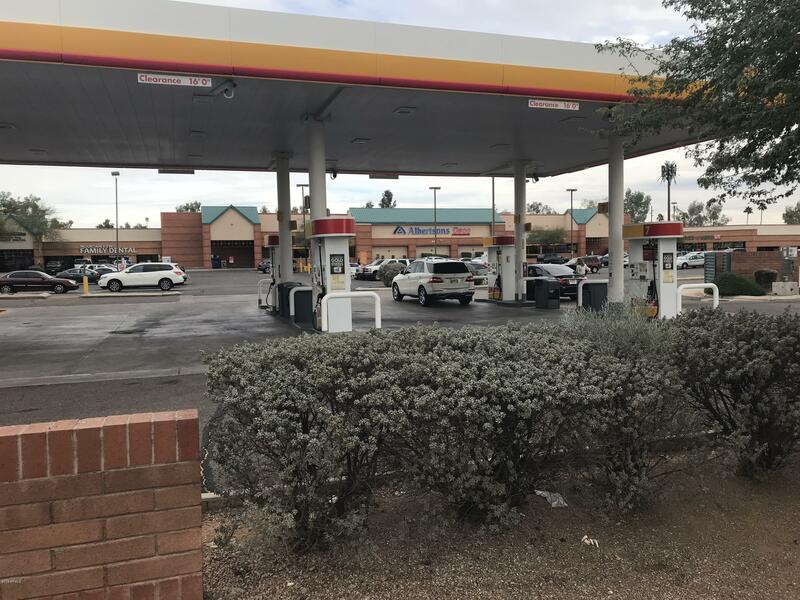 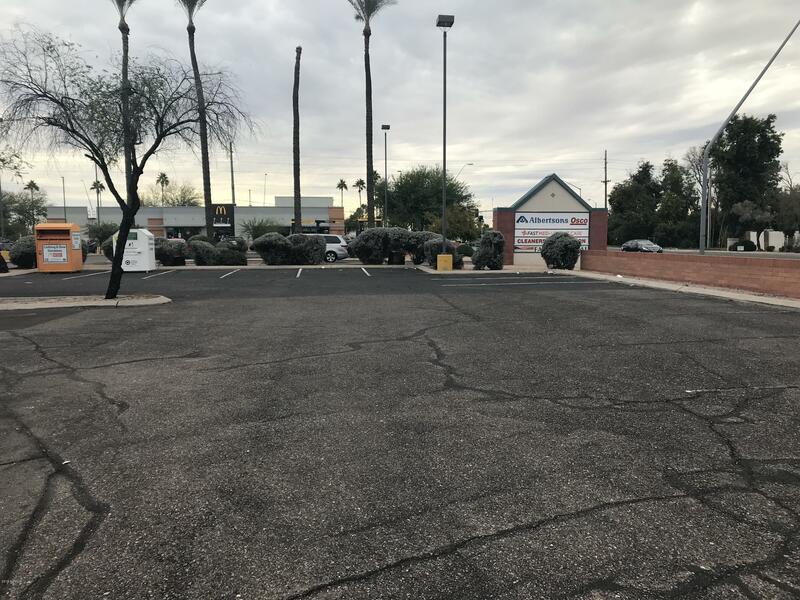 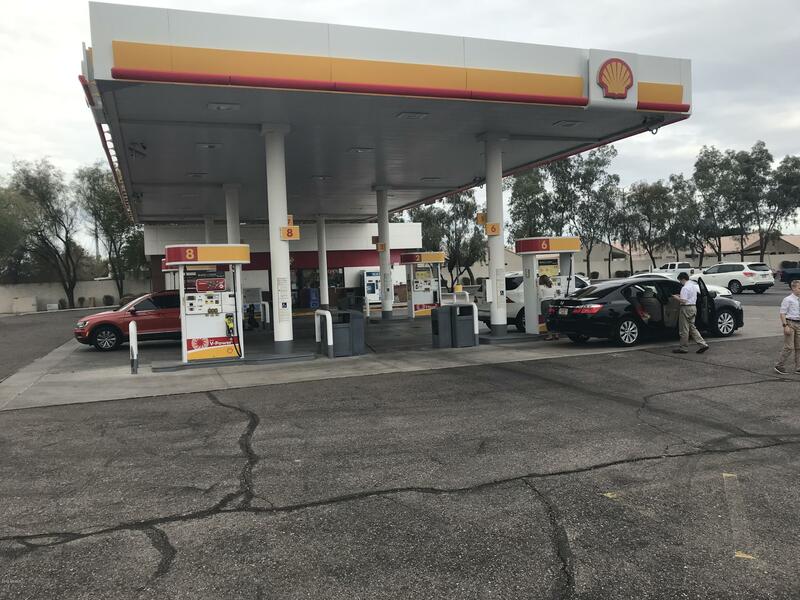 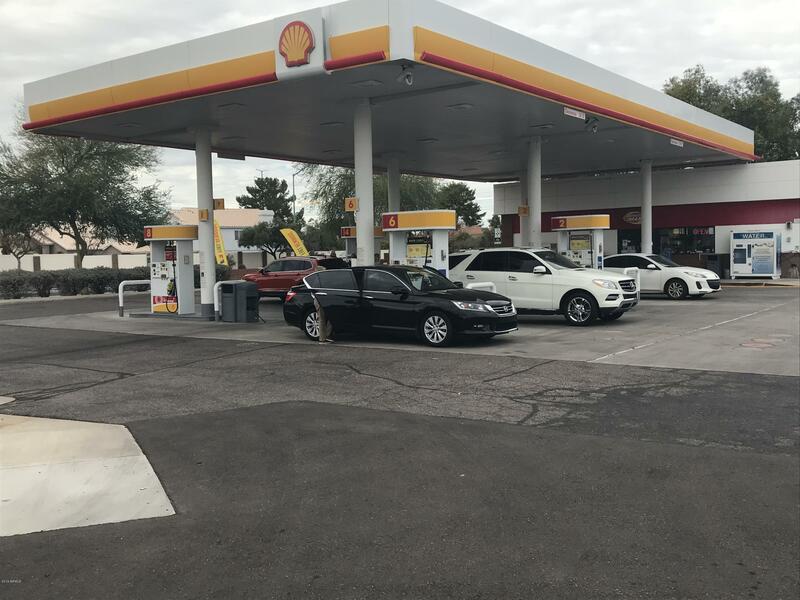 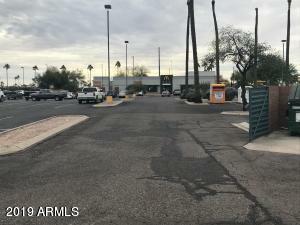 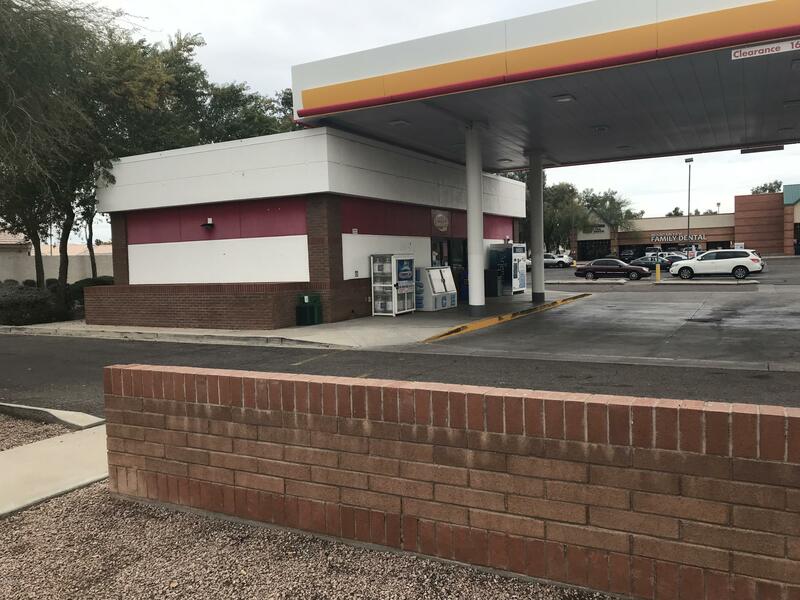 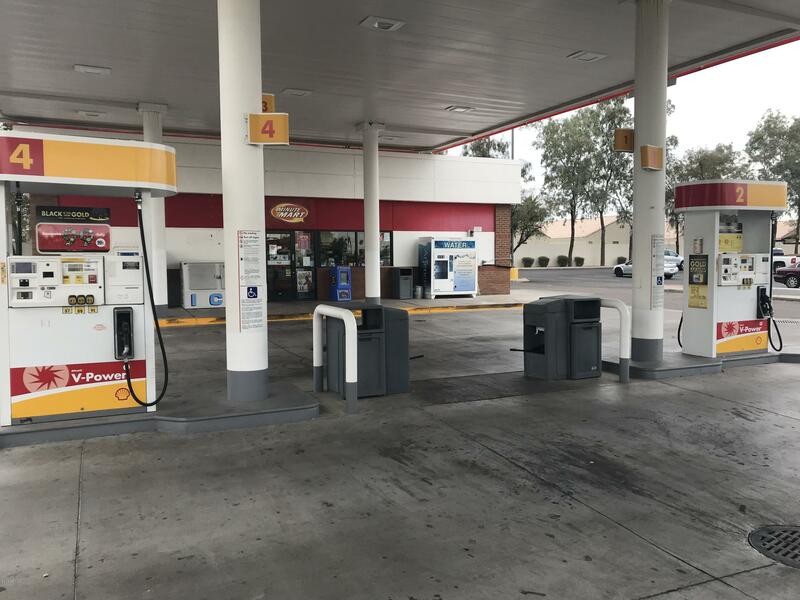 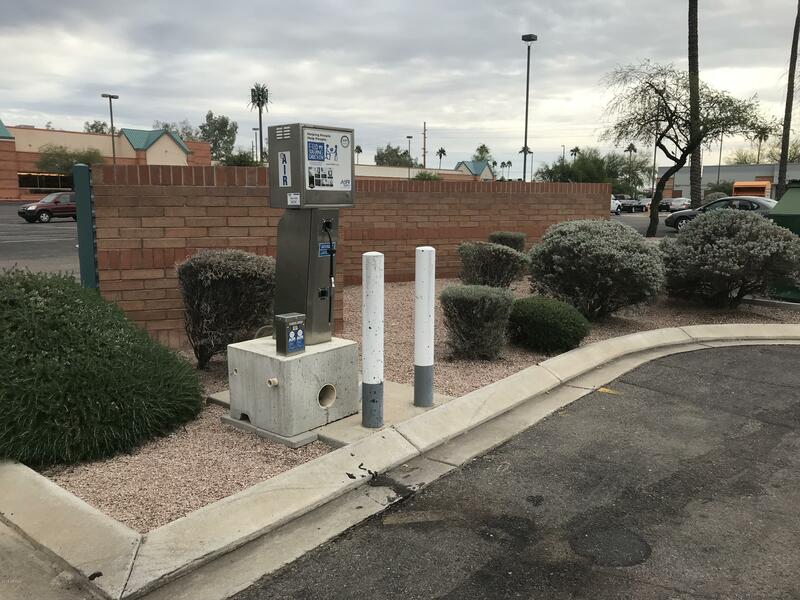 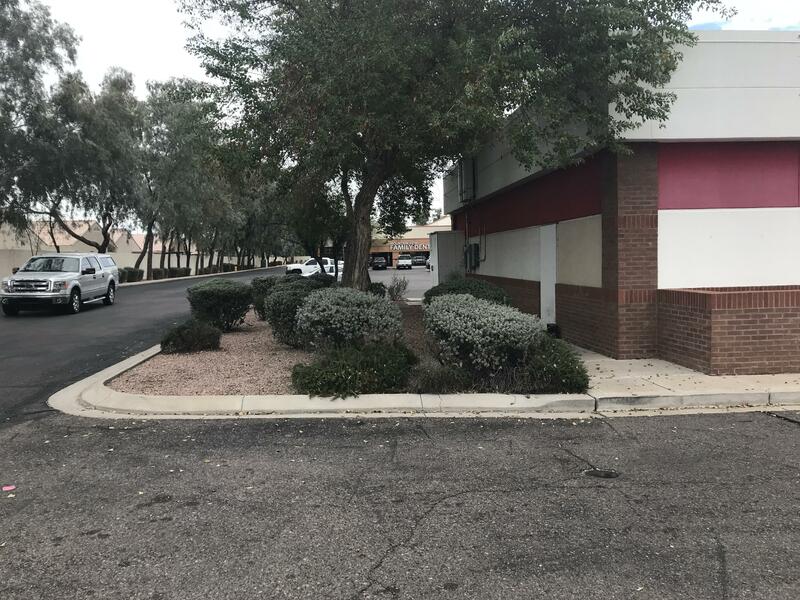 Prime Pad Shell gas station in front of massive Albertsons shopping center with major cross traffic through many reciprocal ingress/egress easements...trading customers in an endless cash flow of traffic and cash flow. 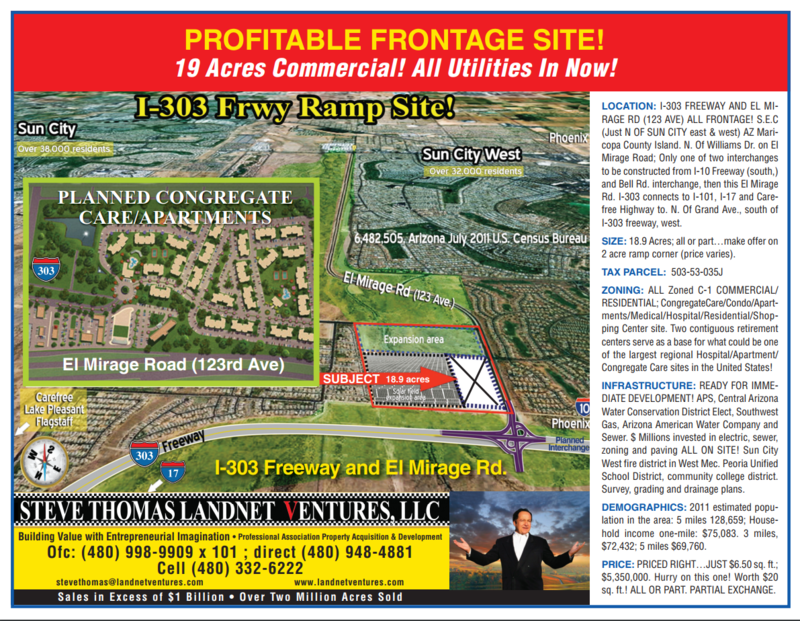 See Financials top right documents tab. 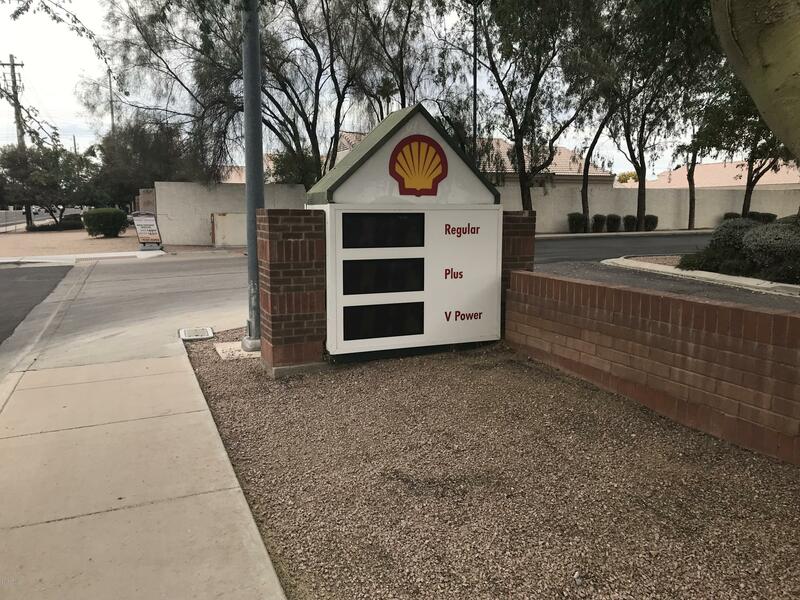 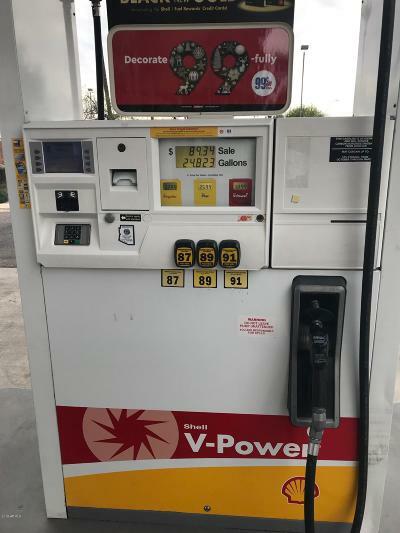 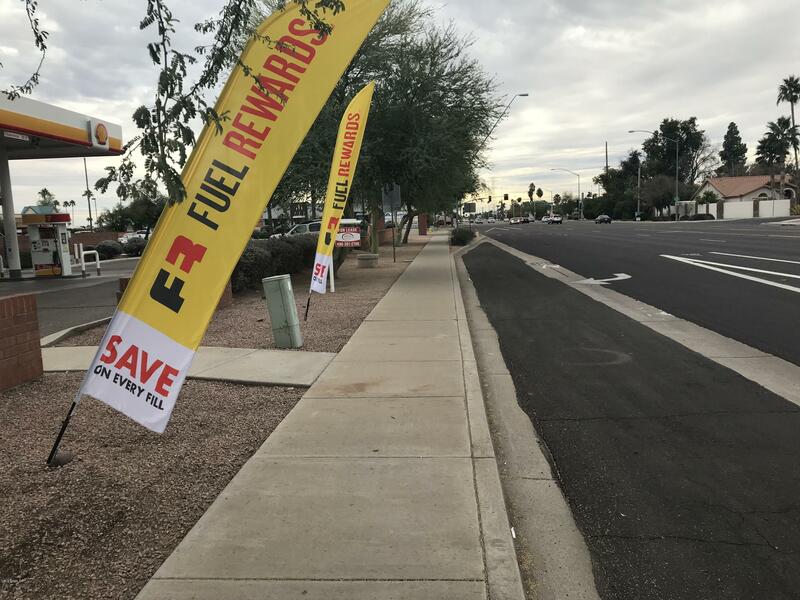 Shell Fuel Agmt exp 7/7/20 renegotiable.